This is like going home to me. I have been in Metro Manila for quite some time and my little family now consider our rented place in Quezon City our home. 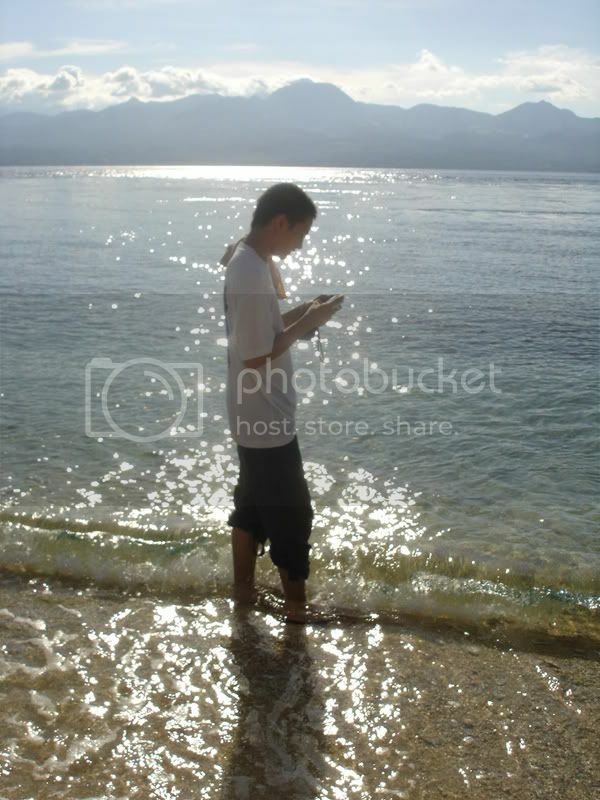 Still, there is always excitement in our hearts when we get the chance to go "home" to Bohol. This blog is in celebration of that joy and excitement. 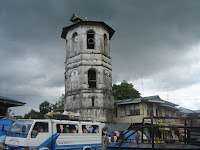 Here is a photo of the tower in Loboc which towers over a flea market, fronts the old church, and is viewable from the floating restaurants of the famed Loboc river cruise. bert, kudos. just what we need for bohol especially from an 'insider' (read: tagabohol mismo). continue writing.